I’m the person who leaves Autumn and Winter shopping till the last minute and all the pretty jumpers, coats and boots have gone by the time I’ve realised it’s time to invest. However, this year I’m starting early! I was debating investing in the Chloe Susanna boots or the Sophia Webster Karina Butterfly Boots, but first went on a search for dupes to save some money. The Office Lucky Charm boots* are a near exact copy of the Chloe Susanna boots and they are in the sale at the moment. 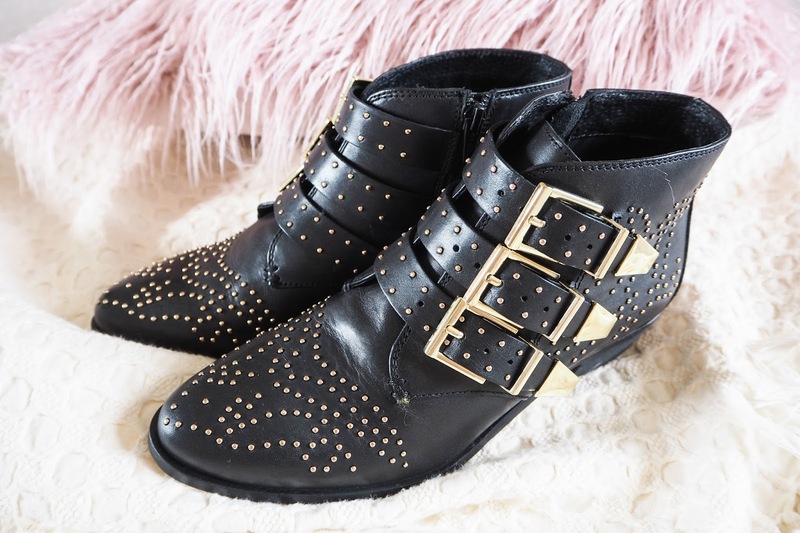 I opted for the black leather with gold studding, they also have suede and silver studded options. If you’d prefer something a little light in colour, the Lucky Charm style comes in khaki and blush pink suede. The quality of the boot is amazing, they don’t look cheap or tacky. The backs of the shoes are hard leather so they do need wearing in. I’m sure these beauties will last me a few years with good care. If you are a fan of Chloe, you might want to check out the £17 version of the Chloe Nile bag I found. 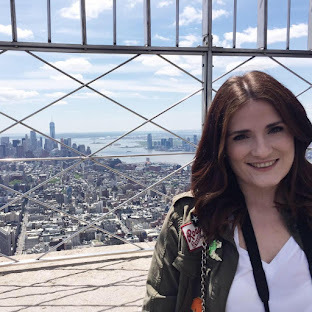 I also have plenty of other fashion dupe posts which will save you hundreds! 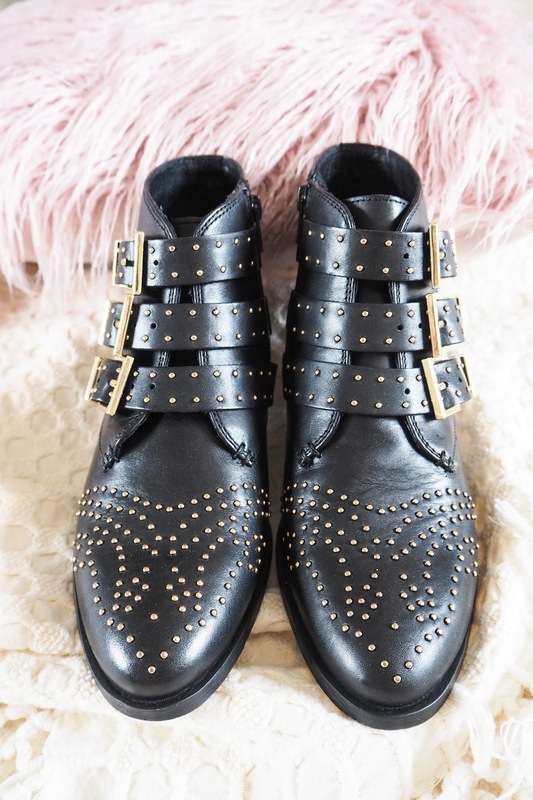 These boots are so amazing - I want them so bad for Autumn ! Lovely picks, the dupes are so pretty! 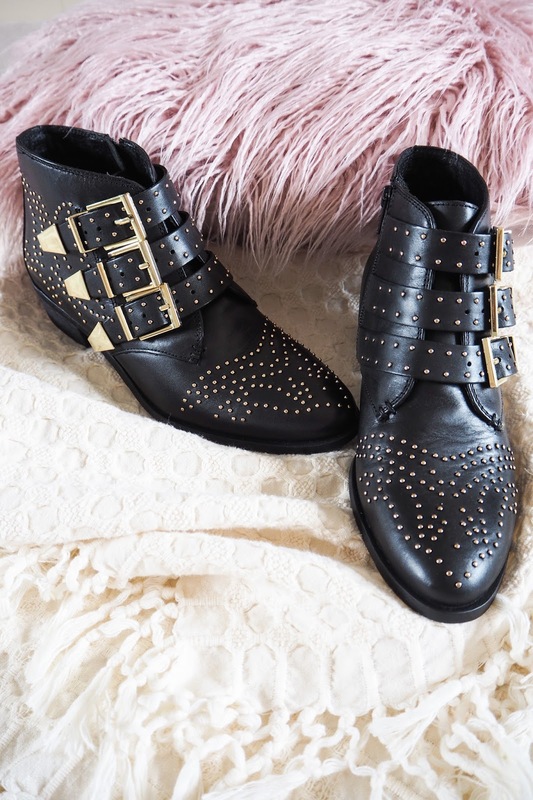 Those are really cool boots and you've found an awesome dupe!